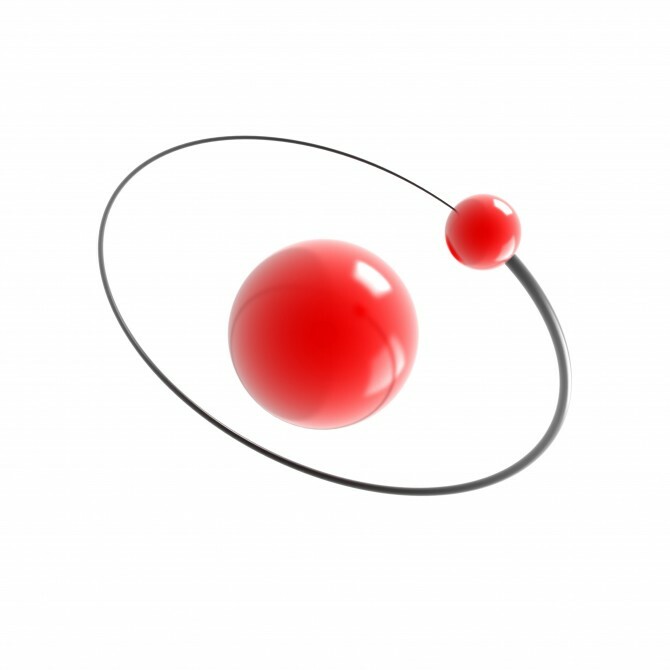 Hydrogen is the most abundant element in the whole universe. It is also one of the most efficient and cleanest sources of energy. Hydrogen fuel has been around since the 1970s, with NASA using liquid hydrogen as a propellant for its space shuttles. The only drawback is that hydrogen is not a naturally occurring gas. Although there are chemical processes, such as electrolysis and reforming, by means of which pure hydrogen can be separated from its corresponding compounds, utilizing by-product hydrogen for the generation of power makes much greater sense. There are several industrial processes that emit hydrogen as a by-product, one among them being sodium chlorate synthesis. Sodium Chlorate is a white crystalline and hygroscopic compound that is mostly used for bleaching purposes. Industrially, it is produced by the process of electrolysis, which also discharges pure hydrogen as a one of the products. Although hydrogen is mainly used in internal combustion engines, VTT Technical Research Center of Finland has developed a pilot-scale power plant that utilizes zero-pollution hydrogen fuel cells to generate electricity. Located at a site owned by Kemira Chemicals Oy, this plant is the first of its kind in the Scandinavian region and has in fact been operational since January 2014. The total efficiency of the 50kW power plant, in terms of fuel utilization ratio and after subtracting the corresponding power losses, is 44%, with the fuel cells themselves running on an electrical efficiency of 54%. The technology is based on PEM fuel cells, similar to the kind used in fuel cell vehicles. Researchers at VTT are hopeful that with expansion to commercial scale, the consumption of energy during the synthesis of sodium chlorate can be reduced by another 10 to 20%. 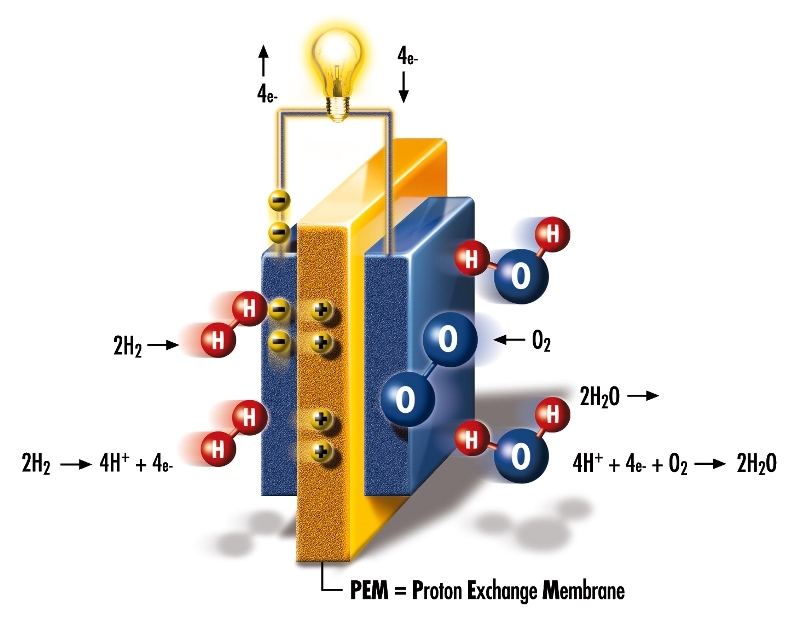 In Proton Exchange Membrane Fuel Cells(PEMFC), the reactant hydrogen combines with oxygen through an electrochemical process to produce electrical energy and water. The fuel cells usually function at lower temperatures, between 50 and 100°C(122 to 212°F). 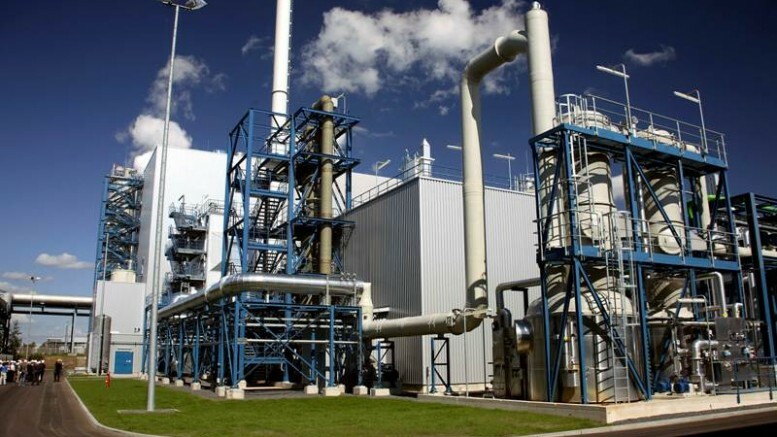 Currently the temperature of the Kemira plant is maintained at 60°C(140°F), but with further advancement of technology, the resultant waste heat of the system will also be better utilized. The pilot power plant is part of VTT’s DuraDemo project, whose objectives include acquiring real-time experience of operating PEM fuel cell-based system in an industrial set-up, assessing the effects of using industrial hydrogen in a PEMFC system and also, analyzing the future prospects of the hydrogen fuel technology.